Great investment opportunity. 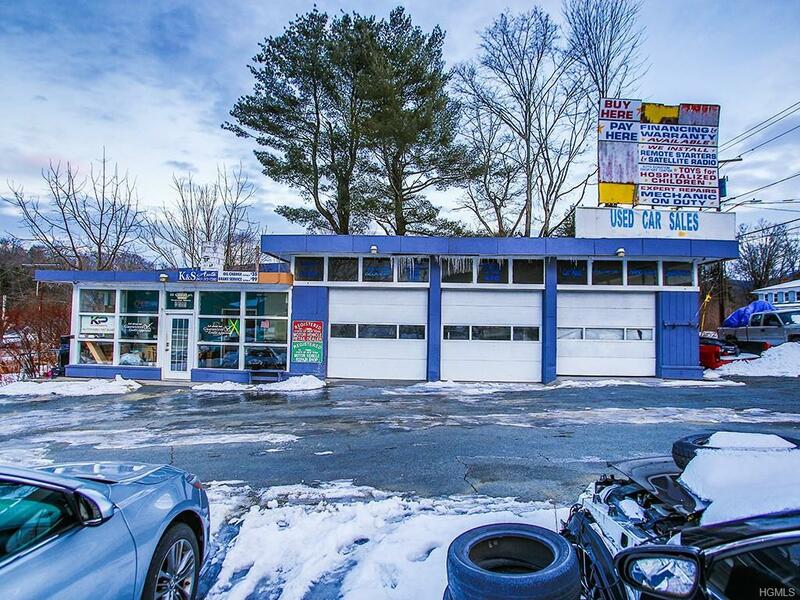 This building is great if you are looking to open your own auto shop! 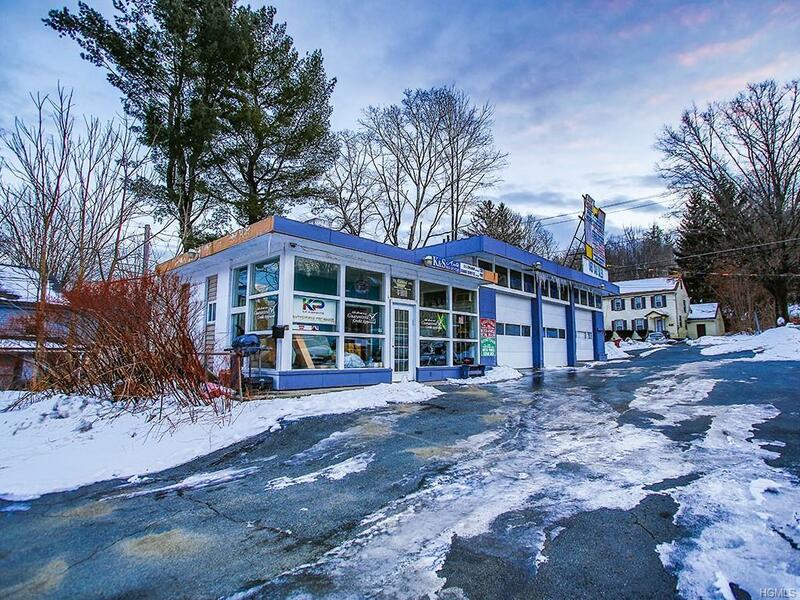 Located on a corner lot with high traffic count Route 52. 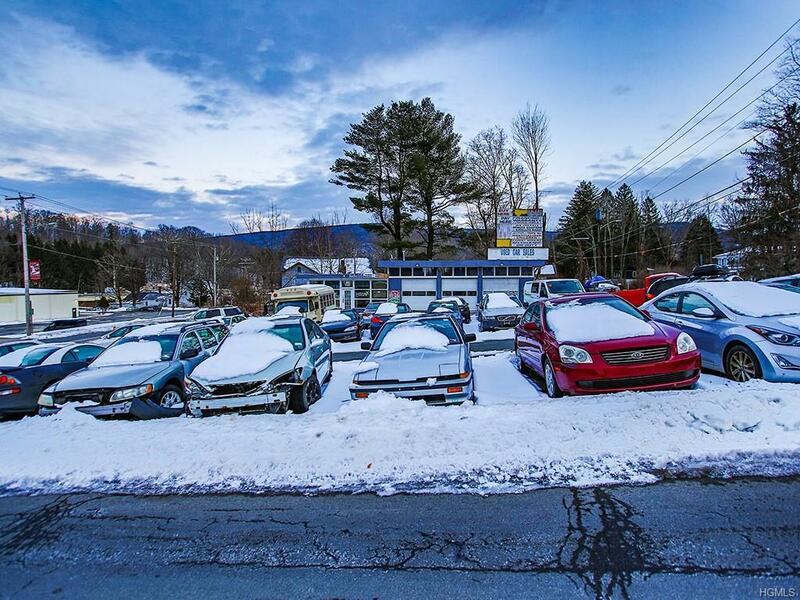 Ample amounts of parking to help running your business convenient. 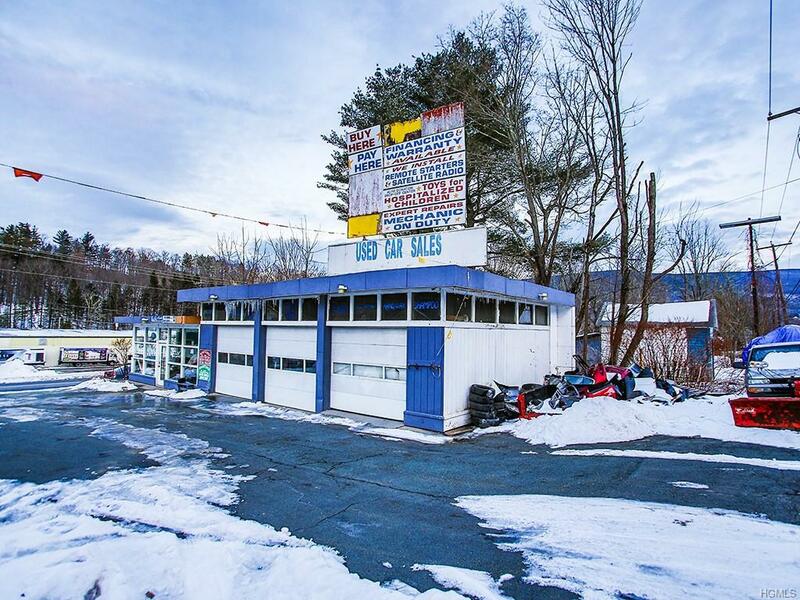 Plenty of office space to stay organized and 3-12 ft drive-in bays for easy garage access.